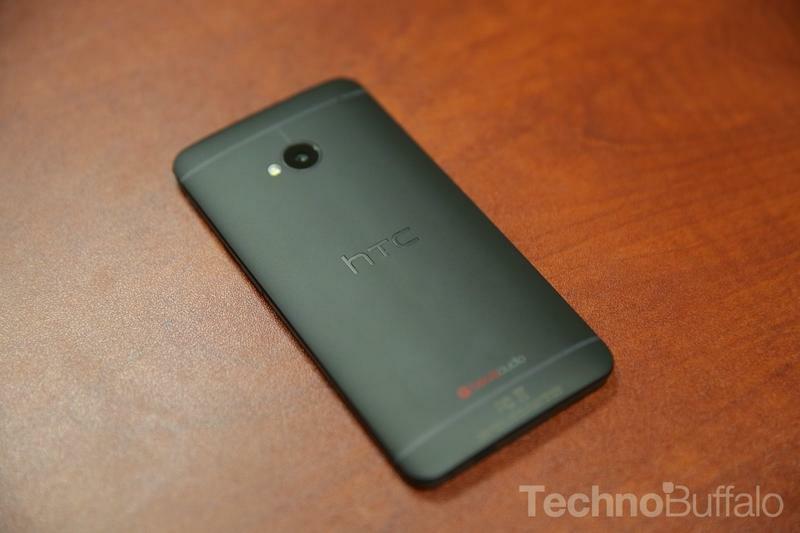 HTC might launch its follow up to the HTC One, unofficially referred to as the HTC M8, in four different colors at launch. Nothing has been made official, of course, but a respected XDA producer and moderator, Shen Ye, believes the device will come in a variety of colors, likely in an attempt to capitalize on the growing color trend; the hex codes provided by Ye include red, dark grey, blue and silver. If true, the approach would hopefully eliminate HTC's staggered release model. Releasing different colors months after the original device launches has become an ugly practice in the mobile market. But it appears HTC is ready to unleash its next big flagship in a number of different shades at once, which will likely appease early adopters. It's unfair to buyers when there's only one option at launch, only for more colors to come out months later. At least with the M8, consumers will allegedly have more than one option, thus making the device more attractive. In addition to more colors, HTC's upcoming handset could sport an improved camera, 5-inch display (with onscreen buttons) and the latest Snapdragon chip. Many other details of the M8 are still unclear, but a picture is slowly being painted. Big devices are often revealed at Mobile World Congress, so perhaps we're learn more information there. How does the possibility of four different colors at launch sound to you?